Of all the courses at Gullane, No. 3 enjoys some of the best views across Aberlady Bay to Edinburgh and the Firth of Forth beyond. Spectacular and challenging, No. 3 is a course that demands a deft touch and a cool head. 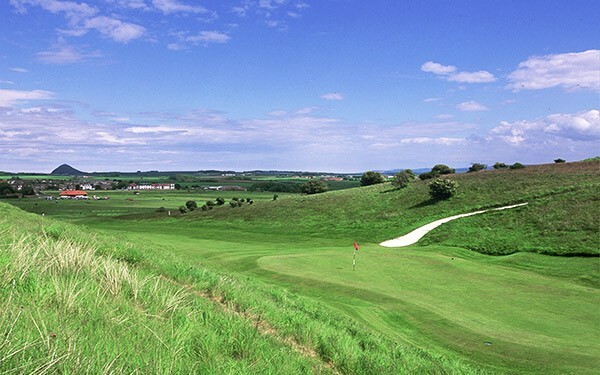 This is no soft option, despite a lack of yards the course still present the classic Gullane challenge of strategic course management, true running greens and numerous bunkers to be avoided.